Disco does something to my body. I’m not sure if it’s the tempo, the funky synthesizers, occasional brass influences or piano chords, but there’s something about it that takes my two Jewish left feet on a ride that I never want to get off. The Knocks never fail in my book; they take the world of disco and funk to an unparalleled level of greatness. Their music speaks for itself and the new track, Dancing With Myself, follows the trend of becoming another dance masterpiece. With smooth vocals from Mr. J. Patt, over a bass heavy piano driven track, this mid-tempo funky jam should have your head bobbing. 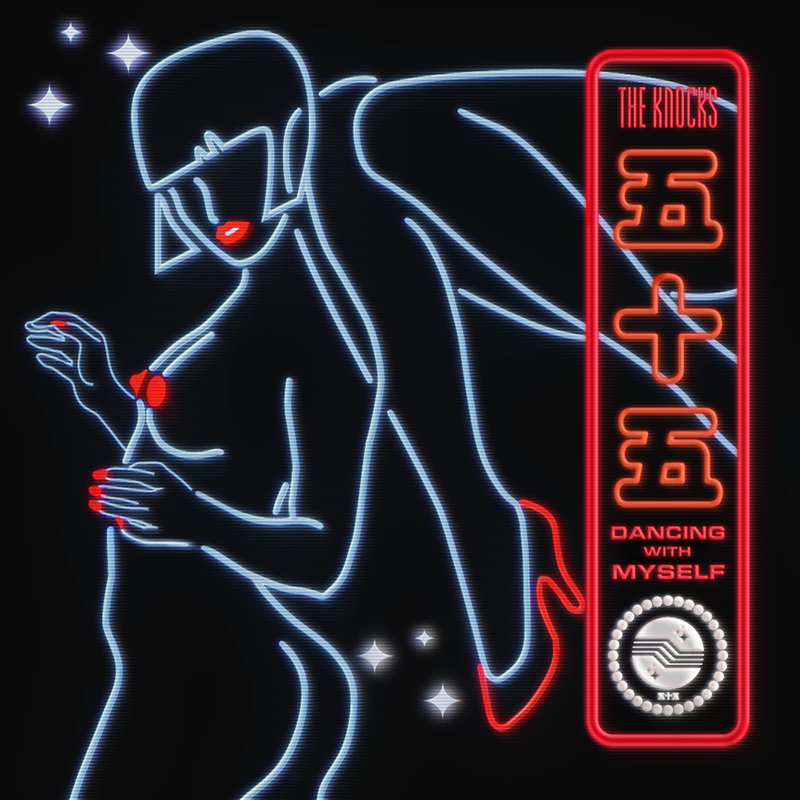 Dancing With Myself is the lead single from The Knocks’ debut full length album. If their past singles and EP’s are any indication, the future of the Knocks, should be nothing less than spectacular. Watch the brand new video for Dancing With Myself below.